When Should My Puppy Start Eating Adult Food? 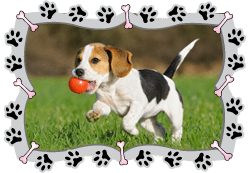 A growing puppy has different caloric needs than an adult dog. However, knowing when to switch your pet from a puppy to adult formula is more an art than a science.Tips for switching your dog from puppy to adult food are listed here. A normal puppy will require 3 – 4 small feedings per day, while an adult dog will typically require two. 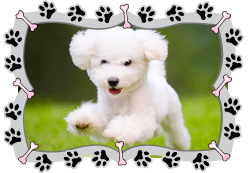 As a dog’s caloric requirements change, so will his or her behavior. 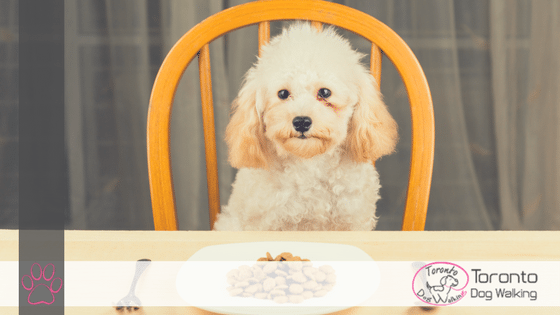 Your puppy will begin leaving his or her meals unfinished, which is typically a telltale sign it is time to make the switch. Gradually reduce the number of feedings per day, going from four meals to three, then three meals down to two. Another sign that it is time to switch to adult food is if your dog’s body condition begins to change. Puppy food is more caloric than adult food, so if your puppy begins to pack on pounds, switch to an adult formula. 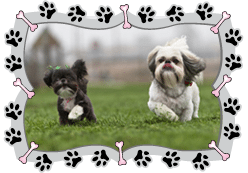 In general, smaller breeds will reach this point at 6 – 8 months, while larger dogs may take a longer amount of time for their bones and joints to fully develop. 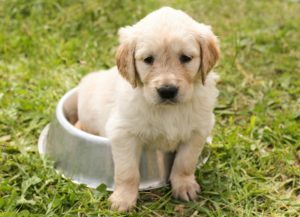 When you decide it is time to change your puppy’s food, you must do so gradually in order to avoid gastrointestinal distress such as vomiting and diarrhea. Over the course of 1 – 2 weeks, mix increasing amounts of the adult formula into your dog’s food, while reducing the amount of puppy food. For instance, if your dog receives one cup of food at each meal, give your dog ⅛ cup of adult formula and ⅞ cup of puppy formula on the first day. On the 3rd day, increase to ¼ cup of adult formula, and decrease to ¾ cup of puppy food, and so on. 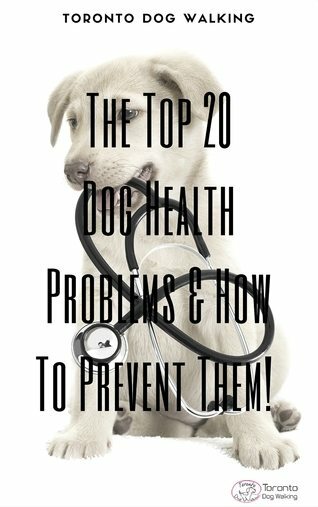 If your dog develops an upset stomach, temporarily decrease the amount of adult food until the stomach issues have passed. Note that portion sizes for your adult dog may be different than they were for your puppy. In general, a higher quality food will require smaller portion sizes, and every dog food brand is different, so it is important to read the label when determining how much to feed your dog. Typically, dogs require 1 – 2 cups of food per 30 lbs of bodyweight, per day. 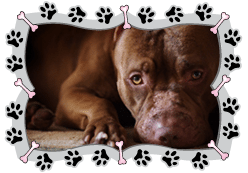 However, the amount will vary based on breed, food quality, activity level, and age. Every two weeks, make a note of your dog’s body condition and adjust the amount of food accordingly until the ideal body weight is maintained. Finally, an important consideration to make is how many calories your dog receives during training, particularly if high value rewards like cheese and liver are used. Reduce your dog’s portion sizes during training in order to keep your puppy from gaining weight and becoming unhealthy and/or lethargic.